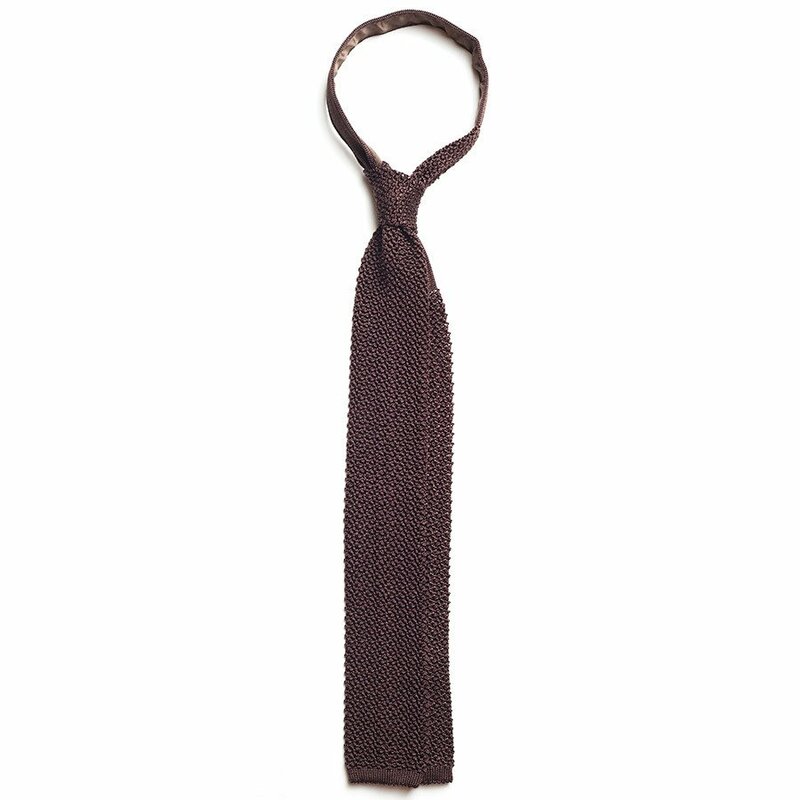 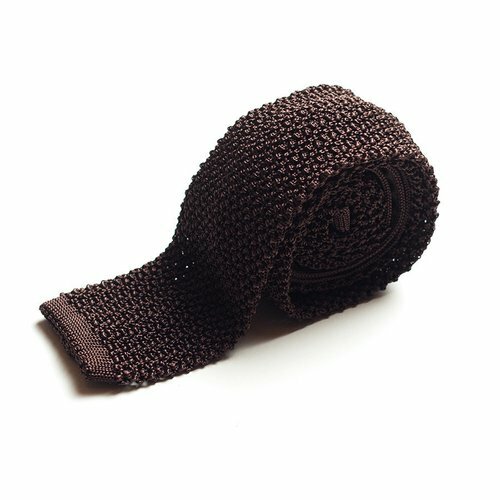 Solid knitted silk tie in dark brown. 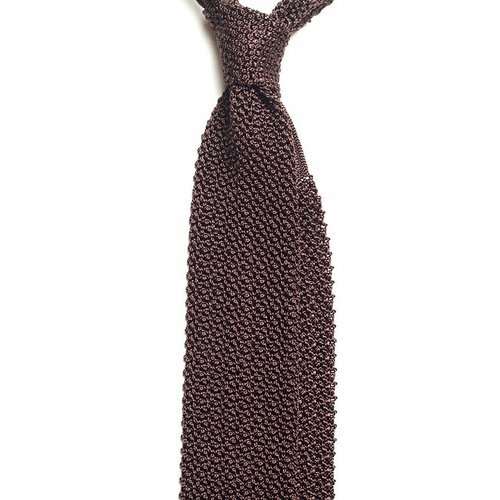 100% Como silk. Made in Italy.